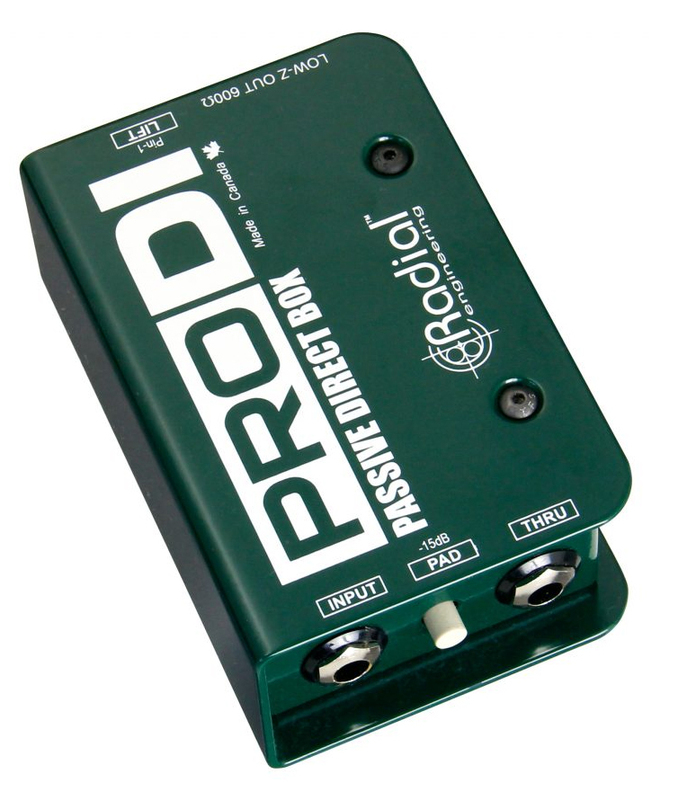 Passive Mono Direct Box with Custom Transformer and Rugged I-beam Construction The Radial ProDI is a passive direct box that combines exceptional audio performance with solid dependable construction, making it the ideal general duty direct box for stage and studio. The heart of the ProDI is a custom wound Radial transformer. It features an exceptionally high 140kΩ input impedance to reduce loading while enabling the ProDI to handle extreme signal levels at all frequencies without distortion. This is further improved upon with an internal MuMETAL® shield to protect against electromagnetic fields that can cause unshielded transformers to distort. This compact direct box begins with 14-gauge steel I-beam skeleton for added rigidity and Radial's unique book-end design that creates a protective zone around switches and connectors. 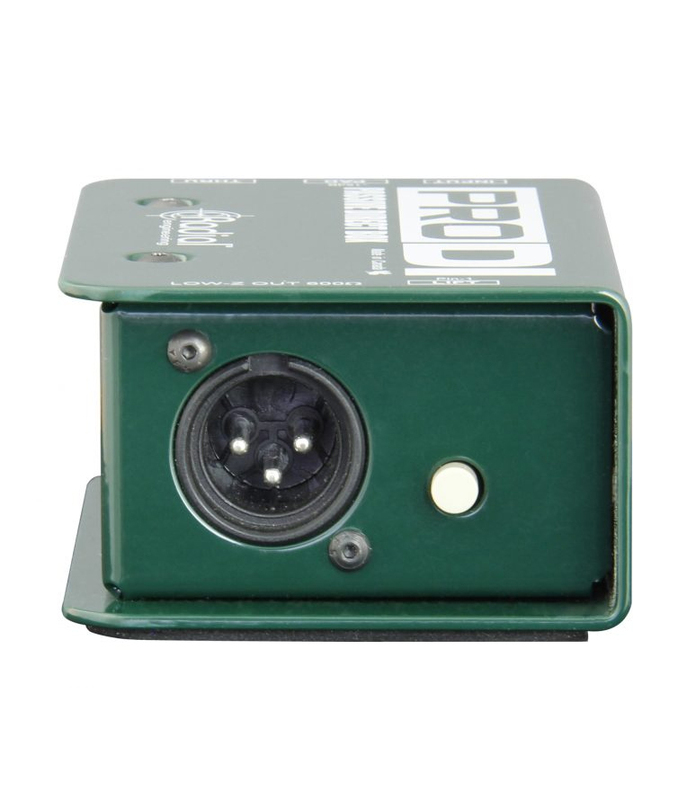 Glass filled nylon connectors and high cycle switches combine with the mil-spec PCB and internal RF filtering to provide durability and noise-free performance. A full bottom no-slip pad provides both mechanical isolation and electrical insulation to further protect against the rigors of professional touring. The ProDI is ideally suited for instruments such as bass guitar, active acoustics, keyboards and just about anything else! 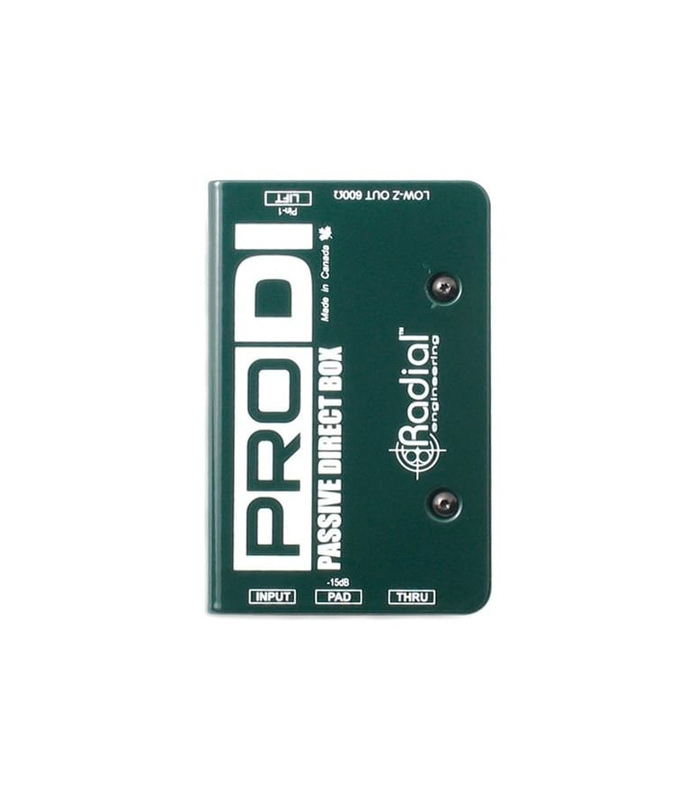 When you consider all of the features and the affordable price tag, it is no wonder the Radial ProDI has become one of the most popular direct boxes ever made. The Radial ProDI… Spectacular performance at a price that anyone can afford! Prodi from Radial is 100% original and brand new. We, at Melody House take pride in our after sales service and support. For further details on the prodi, Radial, simply write to us to consult an expert or order online and we will take care of the rest. Happy Shopping!